Clients and stakeholders form a significant part of a company’s corporate world. They are responsible not just for the profit figure of the company but also influences the company’s goodwill and market state of being to a great extent. Hence, it becomes essential to gift them with some truly exclusive and impressive items. If you too are wondering figuring out the best Diwali gift ideas for your clients this year, then check below the ten awesome options suggested from us. There are varieties of gifts available in the market. Selecting the most appropriate one becomes truly a daunting task. 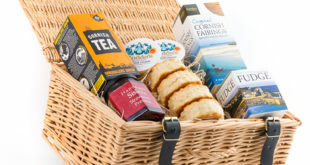 A great solution to this is to prepare a customized gift basket filled with some of the popular items. Chocolates, perfumes, dry fruits, muffins, cakes, aromatic candles, and more such items can be included in the basket to make a perfect gift pack for the clients. 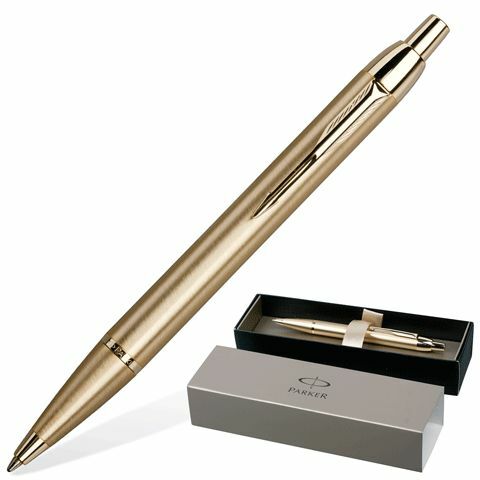 You can gift your clients with sophisticated, classy pens that will definitely make them happy. There are some really classy pen’s brands out there that can be customized with your company’s name. Papermate, Aurora, Parker, Sheaffer, and Mont Blanc are some of the top-notch names that you may consider buying and gifting. 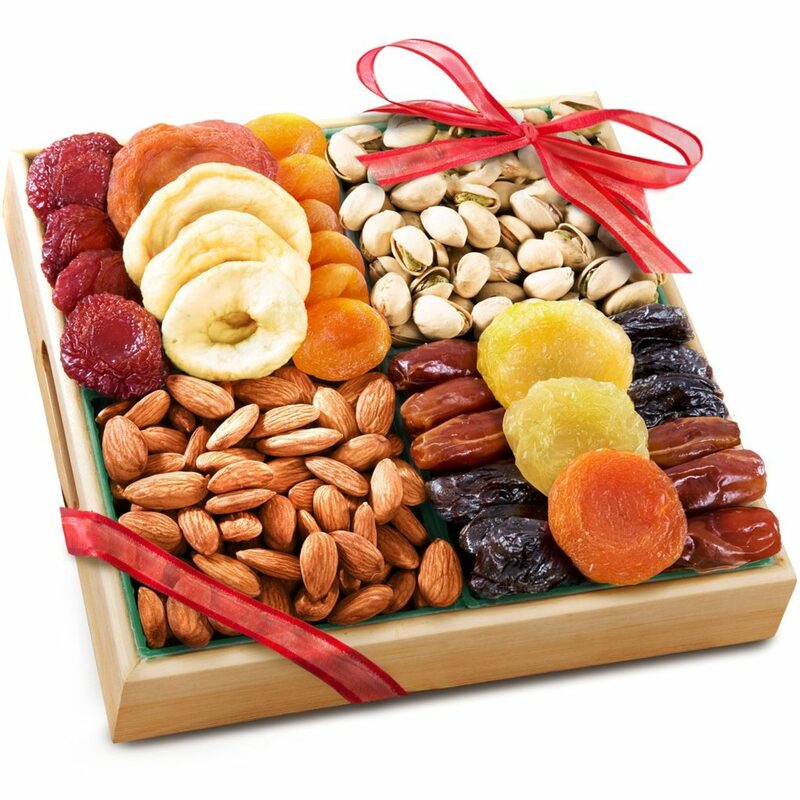 Another amazing and all-time preferred gift item for clients is dry fruits and flavored nuts. There are beautiful Diwali packs available filled with apricots, almonds, walnuts, and other stuff that can be purchased online. When you buy thebulk of these items, then even you can avail great discounts. 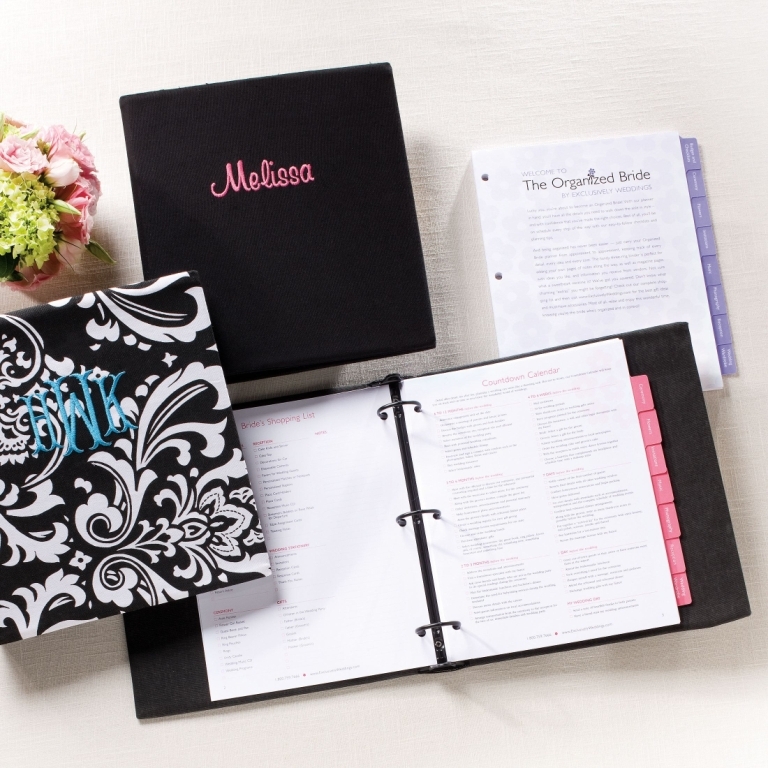 There are planners and organizers available in a variety of styles, colors, and prices. These planners are motivating to the individuals and even help them keep their events and plans in sync. If you want to gift your clients with something intellectual that can add more value to their business, then consider gifting them with organizers and planners. 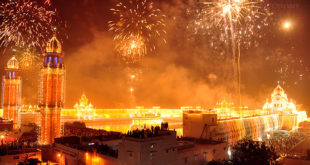 Diwali is a festival of lights and every individual lit diyas and candles on this auspicious day. Lighting such elements highlight the victory of lightness over darkness. 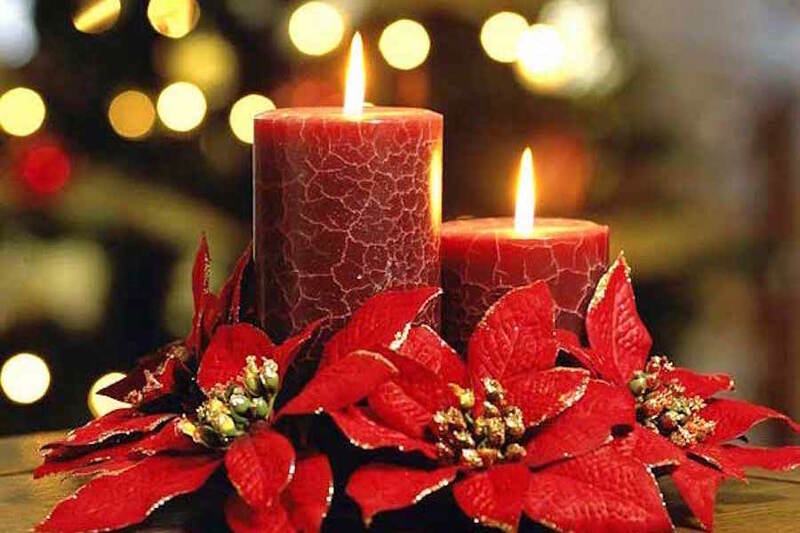 Therefore, if you want to gift something valuable and useful to your clients, then you can offer to them scented candles and diyas. 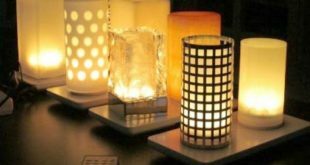 There are decorative and elegant candles available online that can be even customized with your company’s brand name to form the perfect gift for the clients. 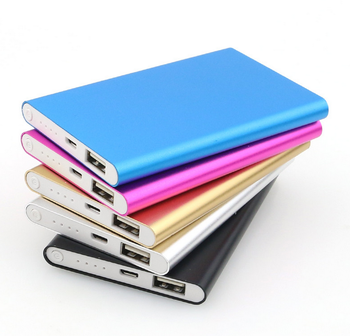 One of the most useful and gifts for the clients is power bank. It is a highly useful item for the individuals, particularly to those who have a lot of travel work. With such charges, the travel becomes alot more convenient and even more productive. It is a handy, useful, and one of the finest gift options for every person who uses a mobile phone. Gift them to your clients so that they can always keep their battery fully charged. Silver is a precious metal and items engraved in silver are considered highly auspicious and valuable. 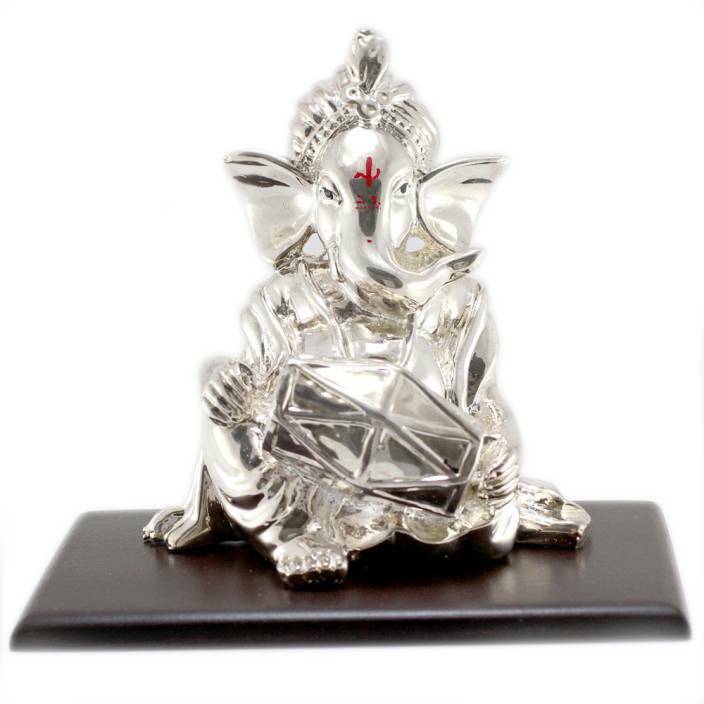 From silver coins, glasses, notes, to small silver bowls, Ganesha and Lakshmi Ji idols; you can gift them to your clients. 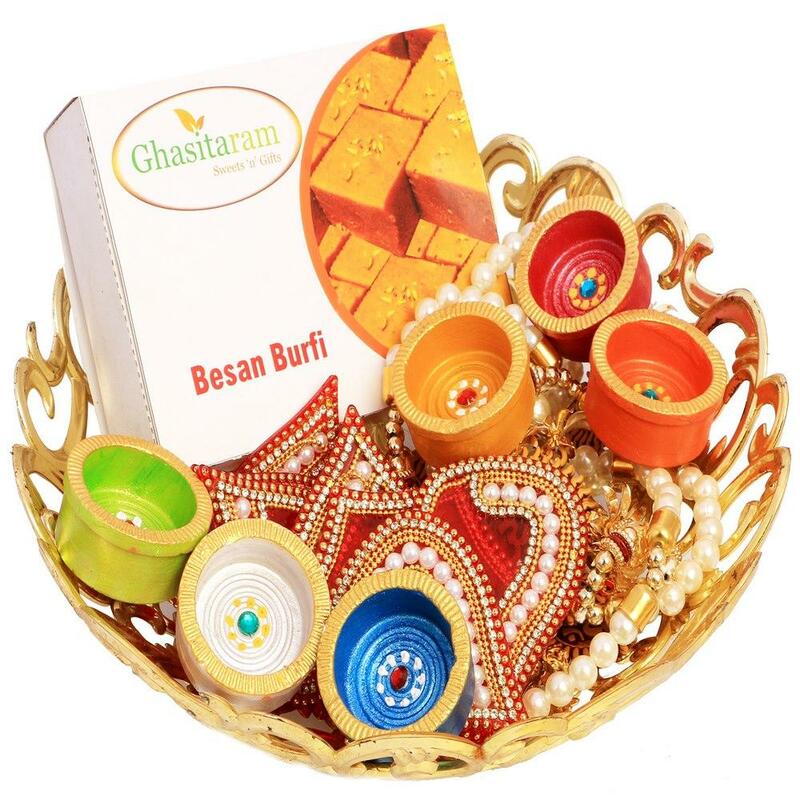 This will form the best Diwali gift options for them and will even highly appreciate it. You can shop for pure silver products or for silver-plated products in order to gift them to your clients. Just like your employees, even your clients are precious to the success of your business. Also, everyone likes to get a gift that occupies not just space, but even is useful and can help them minimize their daily utility. 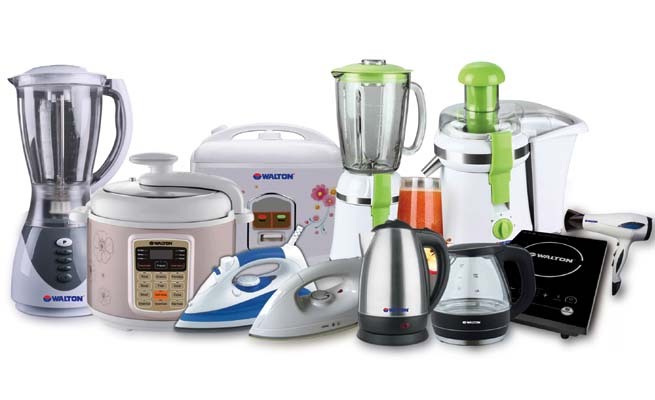 Electric tea kettles, LED night lamps, mixer grinders, hand blenders, coffee machines, air fryers, juice machines, and more such items can be considered as gift items to the clients. Not just your clients will love these gifts but will also remember them for long time duration. 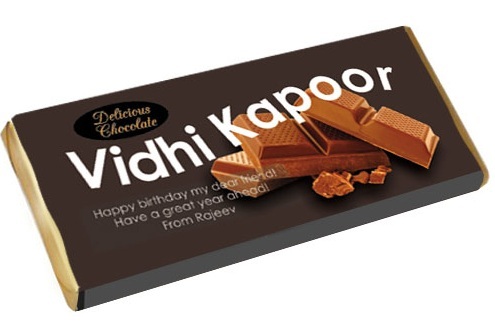 Chocolates are an ideal Diwali gift for everyone, and even for the clients. Gifting an assorted range of personalized chocolates can be the best way to treat your employees. You can prepare a basket of different types of chocolates and get your company’s brand embedded on them in order to prepare a box full of chocolate gifts to your precious clients. 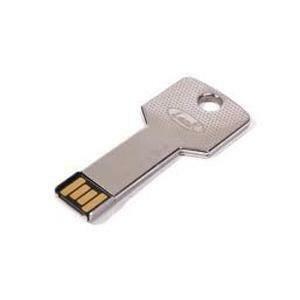 Calculators or pen drives is also an excellent choice for corporate clients. You can upload your Diwali message in the pen drive and share the same with your clients. Also, the calculator is one of the most used items in an office and can be customized with your company’s name. So, select both or any one of these items and gift them with a pack of sweets or chocolates. Choosing a perfect Diwali gift for your clients can be troubling, but now you have the list with you. Hence, select the best gift according to your choice and gift them to your clients to have a truly enjoyable and appreciable Diwali.